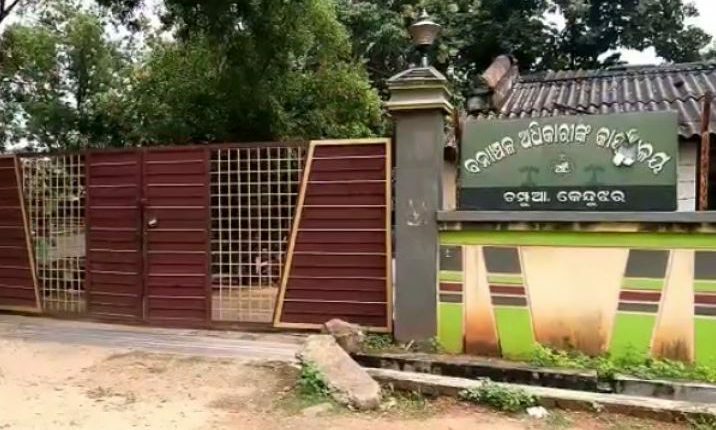 Keonjhar: In yet another incident of human-animal conflict over dwelling place in the state, a herd of wild elephants destroyed crops and damaged houses sneaking into Kalikaprasad village under Champua Forest Range in Keonjhar district last night. 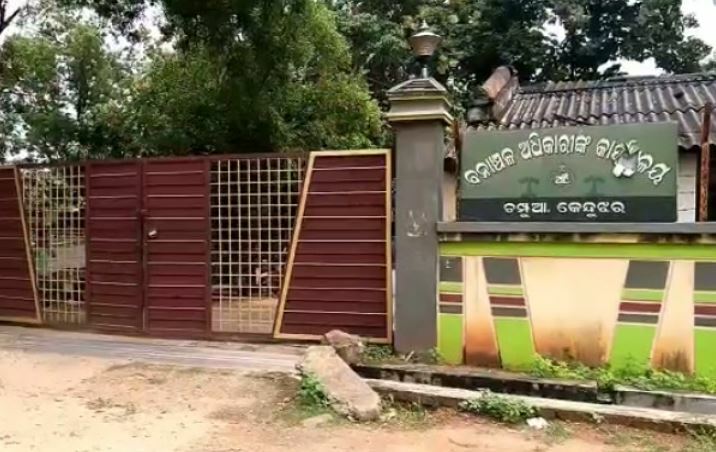 As per the report, a herd comprising of 18 pachyderms of different age groups entered into one Amaresh Mohapatra’s house in the village and damaged a house. Later the jumbos ate from the paddy, rice and wheat packets stored in the house. The herd also targeted the garden of another two residents in the village namely, Jagabandhu Mohapatra and Padmalochan Nayak and destroyed a number of coconut, banana and bamboo trees during the incursion, informed locals. The herd could be driven away from the village only after forest officials from Champua rushed to the spot by getting information and tried to disperse the pachyderms. Notably, wild elephant incursion has become a regular affair in the villages under Champua area in past few months due to which people are living in a state of panic after sunset.